Travel theme: Stone | So where's the snow? 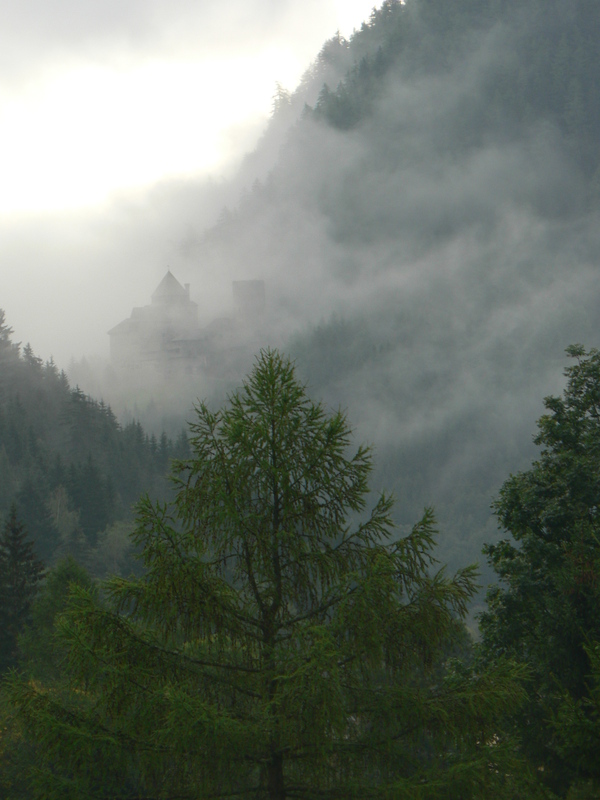 Burg Finstergrün, swathed in mist, built from local rock and stone, it dominates our valley in the Lungau. but its a rebuild from 1912! Categories: Der Lungau, Travel theme | Tags: Travel theme:Stone | Permalink. Great photo… it looks so mysterious!